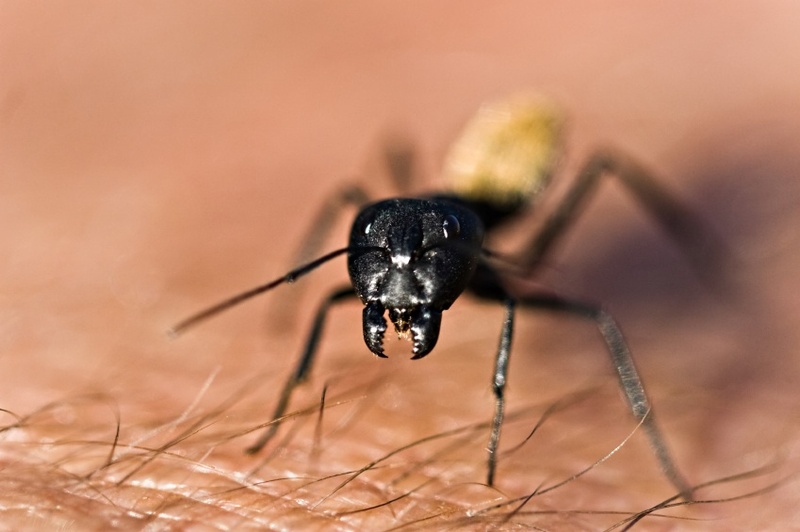 Carpenter ants make their presence felt in wooded areas where there is a lot of vegetation. These areas are natural habitats for them. But that doesn’t mean that your home can’t be a target for them. For all you know, your house has already been targeted by them and they are already on their way to it. This could be even more likely if you have a garden at the front or backyard of your house. Don’t let your house become a nesting site for them. Hire a pro who has good reputation for providing ant pest control in Perth such as Chambers Pest Solutions. Below are some tips which will help you fathom the seriousness of the infestation. These tips will help you identify and take some preventative measure against those pesky carpenter ants. The carpenter ants prefer to live inside wood sources such as firewood, furniture, and structural parts of your house. These are the places where they build their colony. A colony of carpenter ants can have more than 10,000 worker ants. Such an alarming number of pests indicate severe property damage. That’s why you shouldn’t waste time calling for Chambers Pest Solutions’ ant pest control in Perth service. Tiny opening on the exterior surface of wood in your home indicate the presence of carpenter ants. They enter wood through these holes and build smooth tunnels through the wood to travel. Keep all the firewood stored away from your home and don’t let water stand for long because tanding water is key to carpenter ants’ survival. Trim all the vegetation around your house. Doing these things is important even if you opt for professional help such as ours. When we meet you in person, we offer you more tips and advice that are very effective in keeping ants away. Minimize the chances of the ants’ return with our ant pest control in Perth service.